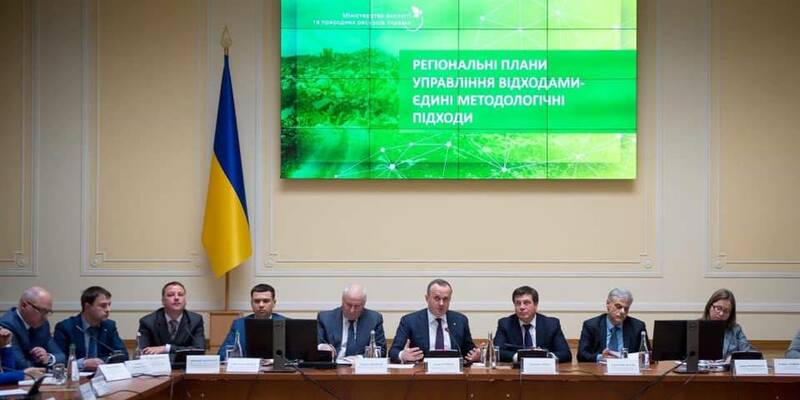 On 30 November the Lviv LGDC hosted a round table discussion “Formation of state policy of mountainous areas’ support” that focused on the Concept of the State Programme for the development of mountainous territories of the Ukrainian Carpathians by 2023. 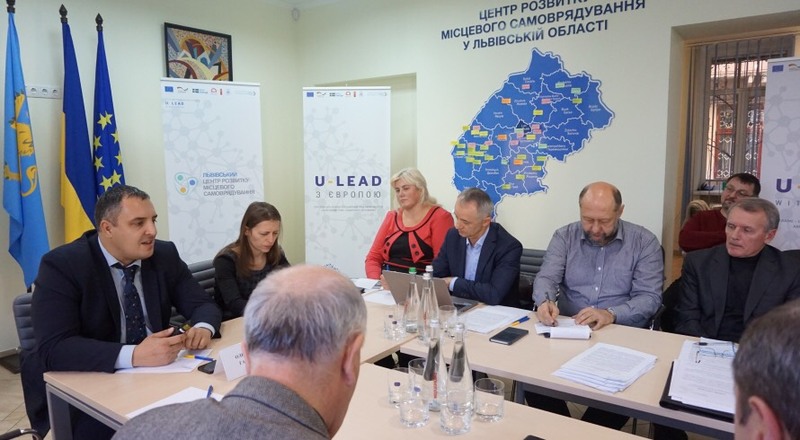 The discussion was joined by Oleksandr Hanushchyn, head of the Lviv Oblast Council, Vasyk Fedyuk, investment and regional development expert of the Central Reform Office of the U-LEAD with Europe Programme, national experts on regional development, heads of scientific institutions and specialised departments of the Lviv OSA. 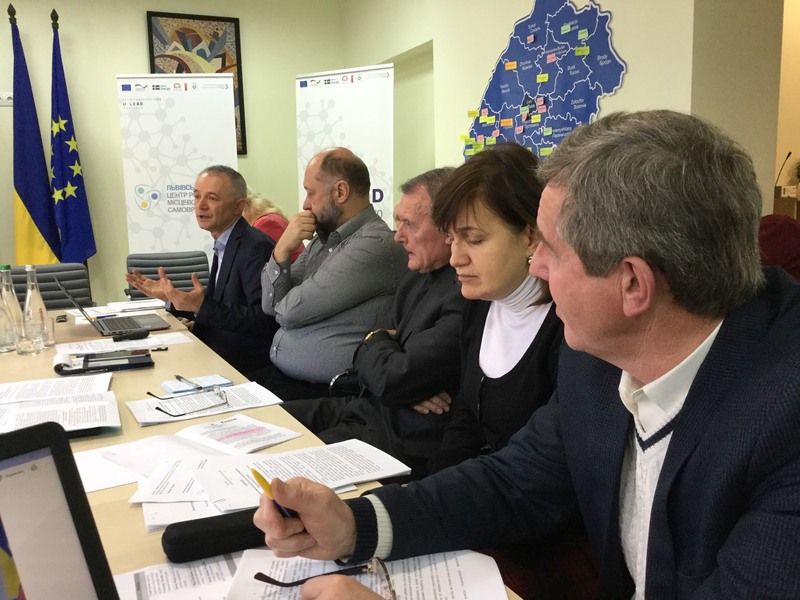 Carpathians’ territory is one of the most attractive geographical regions of the Central and Eastern Europe, including Ukraine, that has a strategic role in the developments of the territories of 8 European countries. 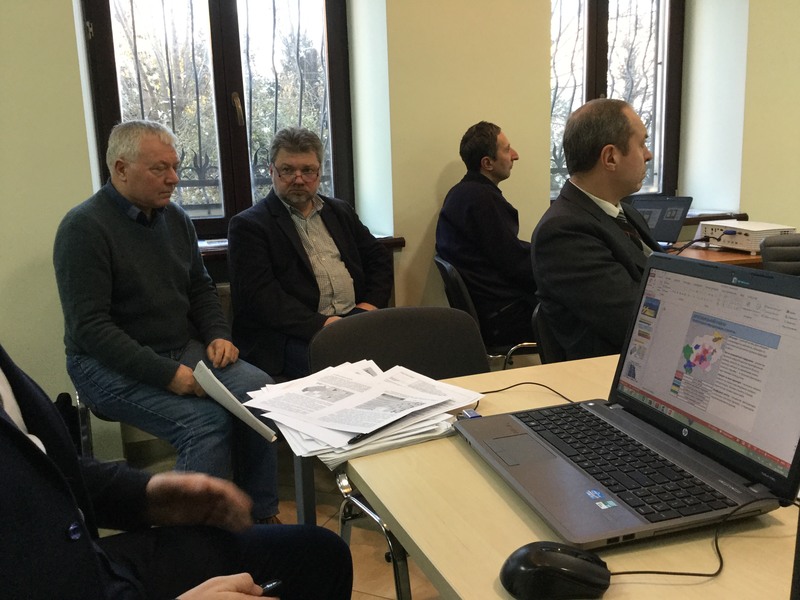 The Carpathian region possesses great recreational, historical and cultural potential, in particular 4 out of 7 UNESCO World Heritage sites in Ukraine are located either within or nearby the mountainous territories, and two of them are transnational ones. 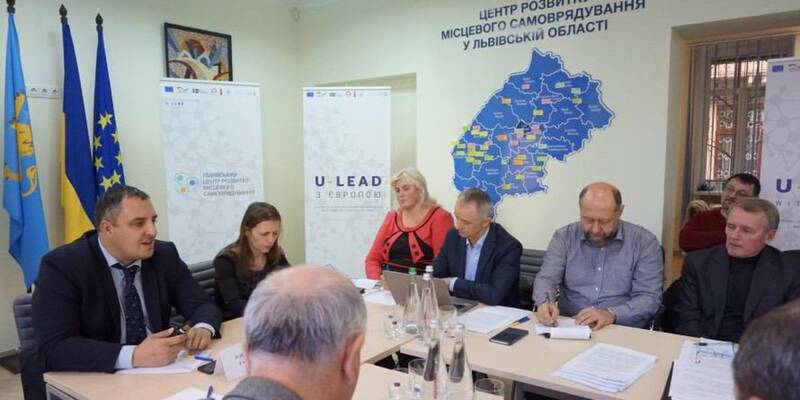 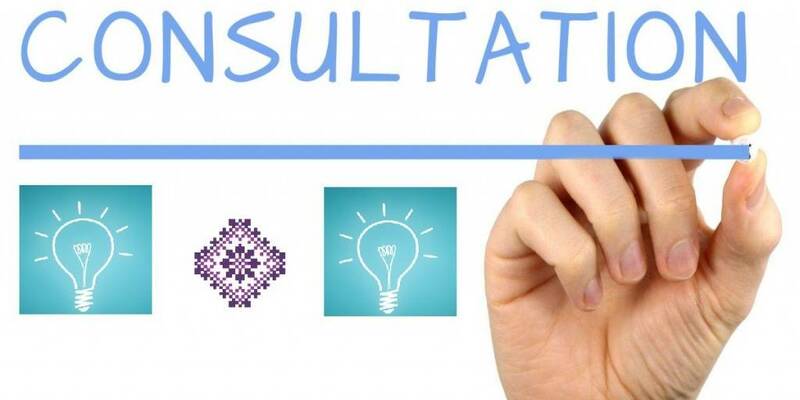 Referring to the participants of the event, Halyna Hrechyn, Director of the Lviv LGDC, noted the need to study the problems of mountainous areas and adopt a document that would have a comprehensive impact on their solution. 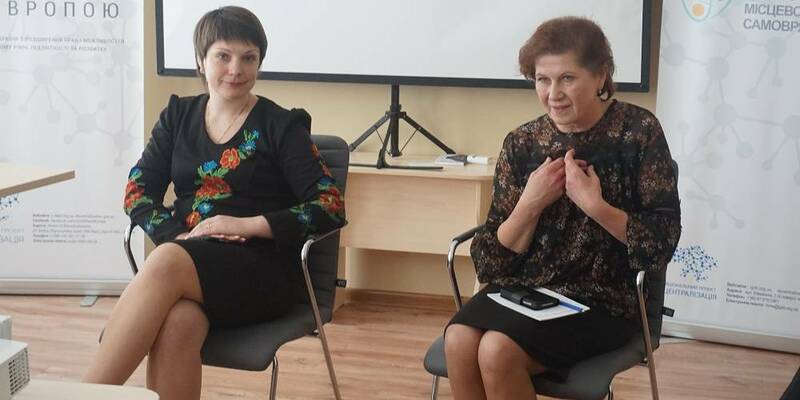 “Forming support for mountainous territories, it's worth moving from subsidisation, when the inflow of money comes simply in the form of additional funds for consumption, to stimulating support, in particular, providing fiscal benefits to large, small and medium-sized business, as well as investment support,” emphasised Halyna Hrechyn.